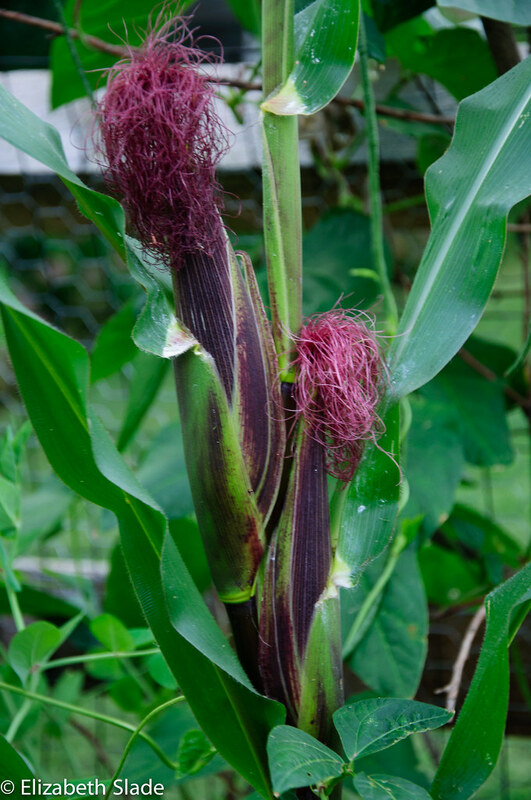 My neighbor is growing this type of Indian corn and I love the color of the husk. I am playing along with Kent Weakley's P52 challenge. 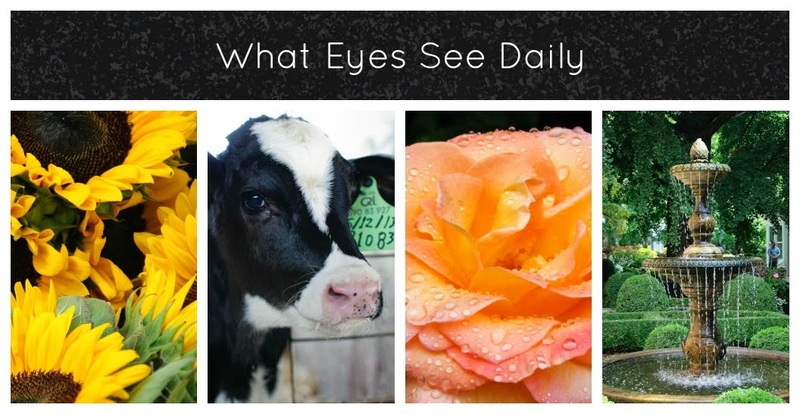 Cameras capture things that we often miss. Thanks for sharing.